Move Inventory Faster. Starts With the Label. Move Inventory Faster. It Starts with the Label. CONSIDER THE LABEL. Think about it—the label connects the supplier’s intent to your ERP and, equally important, to the part itself. 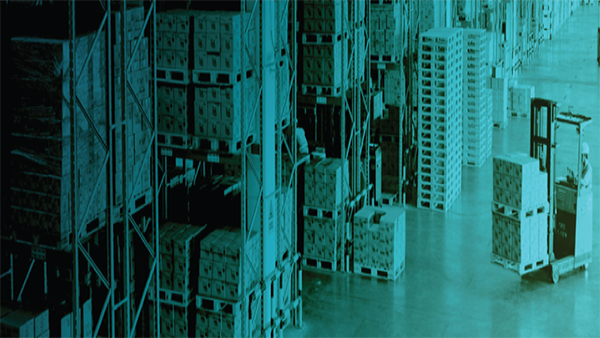 What if you could control the labeling outside your four walls so that shipments from suppliers and other trading partners were labeled with the information you required? Your data, your barcodes, your instructions, your process? Thanks to new advancements in browser-based enterprise labeling, you can make this a reality. By using data directly from your ERP and merging it with supplier actions, you ensure that inbound materials are labeled and formatted the right way— your way, securely. In addition, you can track goods with unprecedented visibility to respond faster and smarter to fluctuations in supply and demand. Download the Report today to discover how enterprise labeling significantly improves your supplier transactions. Yes, I would like to receive emails from Loftware Inc.